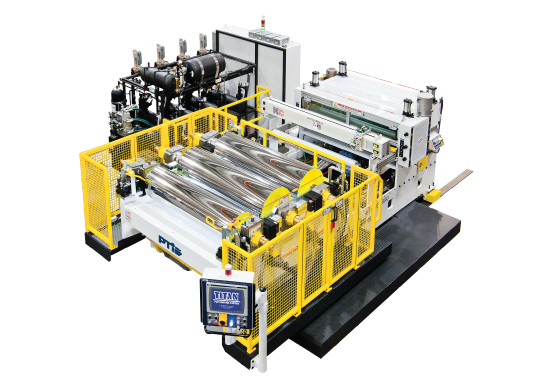 PTi is a Global Leader in high performance sheet extrusion machinery. 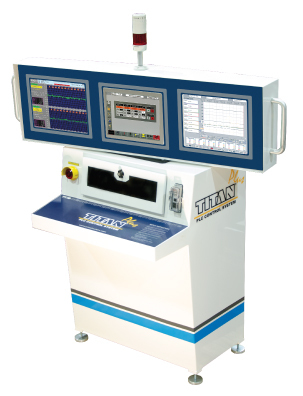 Engineered to exact standards PTi systems offer a unique array of design features resulting in superior equipment performance. 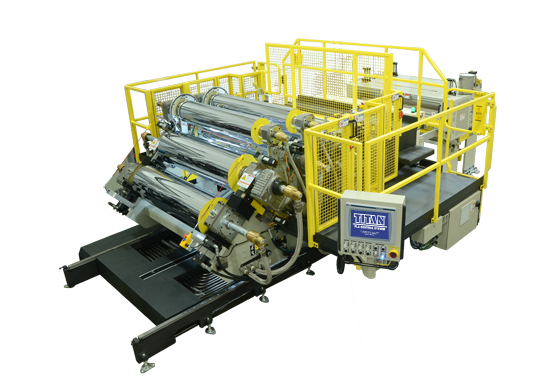 PTi provides its customers with sheet extrusion systems that manufacture sheet goods to the highest quality standards found anywhere throughout the industry. This website contains a comprehensive sampling of products and services that PTi offers. 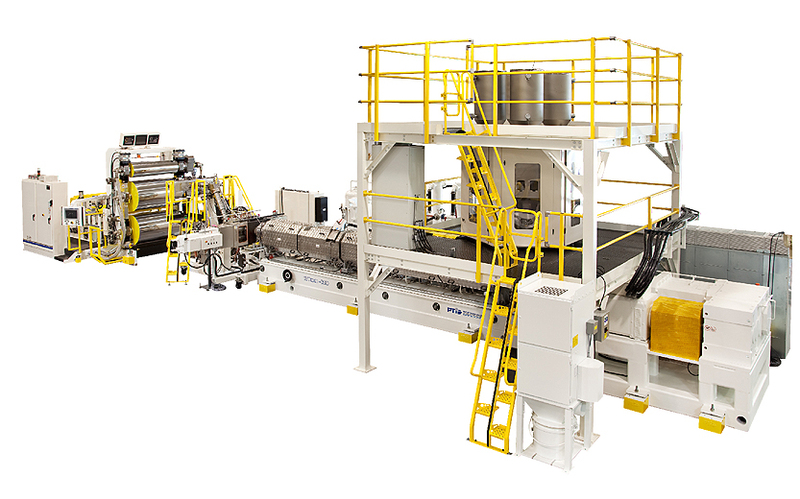 While not intended to be all inclusive there are many equipment configurations contained in these pages that provide solutions to a multitude of applications facing the sheet producer for today and beyond. Product descriptions and/or rates of performance data that are represented herein are for information purposes only and are not intended for any other use. PTi reserves the right to make changes and/or enhancements to any of the product and service information contained herein without prior notice.